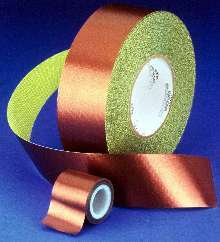 Medical Adhesive Tape suits surgical drape fabrication. Adhesive Film is double coated for mounting applications. Pressure-sensitive DublfilmÃ‚® S500 exhibits chemical resistance and high-temperature performance. Firm, acrylic film adheres to metals and engineered plastics, offering balance of tack and peel, and can be die cut without gumming up dies. 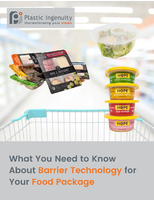 Dublfilm S500 is pattern coated onto polyester film carrier, creating dry edge that allows for easy handling and facilitates removal of paper release liner. 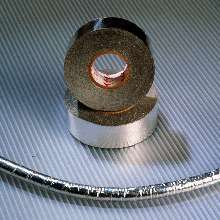 Automotive Wire-Harness Tape is self-extinguishing. 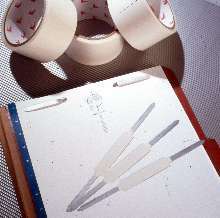 Adhesive Tapes offer solvent-based systems. 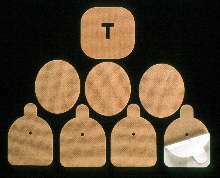 Medical Adhesive Tape suits direct-skin applications. 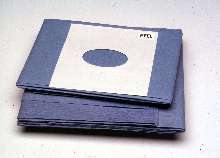 BioflexÃ‚® Rx733P consists of non-woven cloth coated with medical-grade, acrylic, pressure-sensitive adhesive that carries Device Master File Number with Bureau of Medical Devices. Conformable tape is suitable for TENS, ECG electrode, and bandage applications and removes cleanly without causing skin trauma. 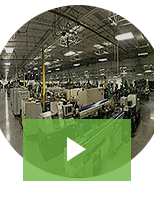 Stay-flat, easy-release liner facilitates die cutting. 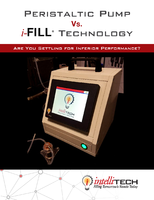 Cloth Tape suits automotive wire harness applications. Scapa 250 heat-reflective, aluminum-backed cloth tape is single coated with high temperature silicone adhesive system to withstand extreme temperatures up to 500Â°F. It meets Delphi specification ES-M-2283, is non-flammable, and offers high tensile strength. Tape may be torn by hand for easy application. 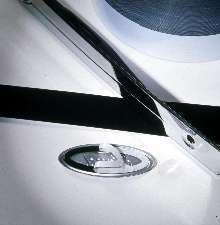 Foam Tape bonds automotive trim. Double-Sided Tapes suit flexographic printing industry. Steelmaster 52015 is 15 mil Softprint platemounting tape for printing labels and tags that require solid and spot color imaging. 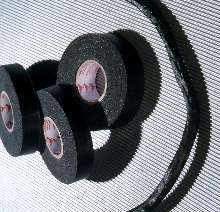 Adhesive system rests on closed-cell foam backing, which allows tape to resist foam fatigue. Type 52017 is also 15 mil Softprint platemounting tape, but with slightly softer foam backing, making it suitable for process printing applications. 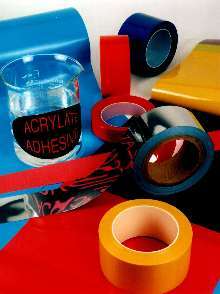 Adhesive Tape is suited for medical applications. Double-coated, pressure-sensitive BioflexÃ‚® Rx744S film adheres reagent-containing membranes to polystyrene in medical diagnostic devices. Supplied on 60# kraft paper release liner, polyester film is approved for indirect food contact (21CFR175.105). It is suitable for blood glucose, blood coagulation, cholesterol, pregnancy, and ovulation testing devices.